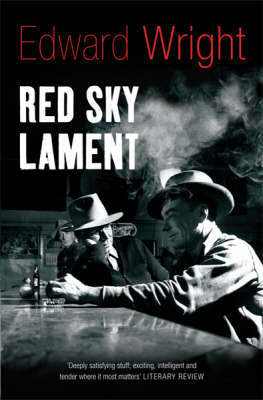 Randall Wilkes, his big-city journalism career in ruins, has returned after twenty years to Pilgrim's Rest, the Tennessee hill town where he grew up. He has taken on a lucrative but low-prestige writing job for Sonny McMahan, a former governor and Randall's boyhood friend, whose own career is under a shadow and who needs a ghost-written autobiography to ease his way back into politics. Faye McMahan, Sonny's mother, is addled with age, imagining that her dead husband is alive and worrying that her son might be in danger. 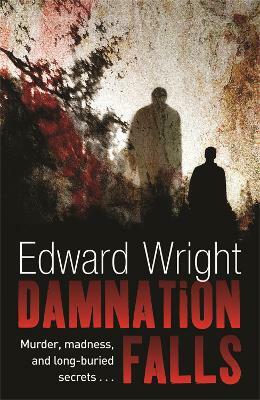 Amid a violent autumn storm, Randall finds Faye hideously murdered, hanged by the neck from a bridge over the town landmark called Damnation Falls. Within days, another person connected to the McMahan clan is murdered in an even more grisly fashion. And the bones of a third, long-buried murder victim - a young woman - have emerged from the earth. Randall's ties to the victims force him to acknowledge debts that go back decades. Drawing on his investigative skills and his roots in the region, he sets out to discover who is behind the killings. His search takes him the length of the state - a land once split by civil war, where history lies close to the surface and tales of murder and betrayal weigh heavily on the town of Pilgrim's Rest. Before all the answers are in, more people will die, an old score will be settled, and the dead will finally tell their stories. 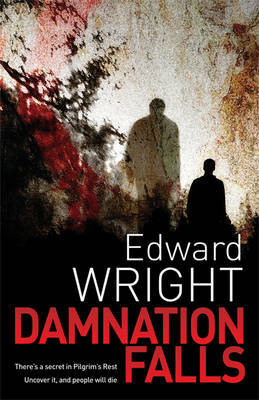 Buy Damnation Falls by Edward Wright from Australia's Online Independent Bookstore, Boomerang Books. 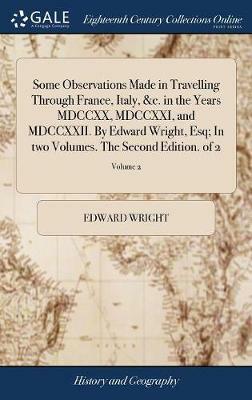 Edward Wright grew up in Arkansas and was a naval officer and a newspaperman before discovering the greater satisfaction of writing fiction. Although transplanted to California, he remains partial to barbecue and bluegrass music. He also has an affinity for film noir. Among his regrets are never having met Will Shakespeare, Robert E. Lee, or Hank Williams. 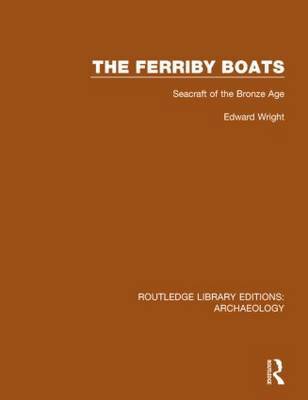 He and his wife, Cathy, live in the Los Angeles area but get away whenever possible to the lakes and trails of the eastern Sierra Nevada.